Peter Ferguson was born in Scotland in 1885, and immigrated to the United States when he was 4 years old. At 14, he was employed by Northwestern Telephone Co., St. Paul Minn. He became wire chief, Mankato Citizens Telephone Company at age 22. Two years later, he was appointed general manager, the position he held until retirement. During WWI, he was selected to train men at the University of Minnesota for the Signal Corps. Ferguson was responsible for the conversion of Mankato to dial operation in 1927, during the infancy of the dial telephony. Ferguson was responsible with others for founding Pioneer Telephone System. Through his interest, Pioneer Telephone Co. Installed the first unattended dial exchange in Minnesota in the early 1930s. 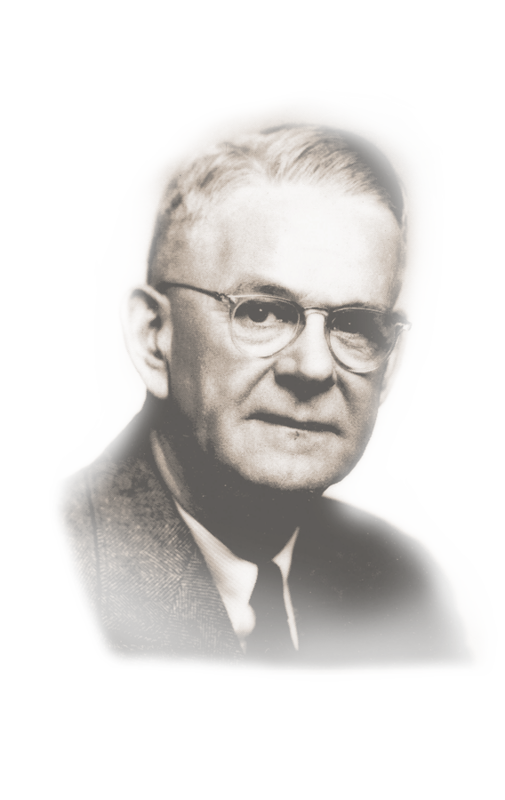 He was keenly interested in Independent Associations and founded the Minnesota Telephone Association in 1909, serving as its treasurer from 1909-1919; as president from 1927 and 1928; and director from 1909-1953. Ferguson was a member of the board of directors and executive committee of the USITA in the 1930s and early 1940s. He was also very active in civic and community affairs. He died in 1963.